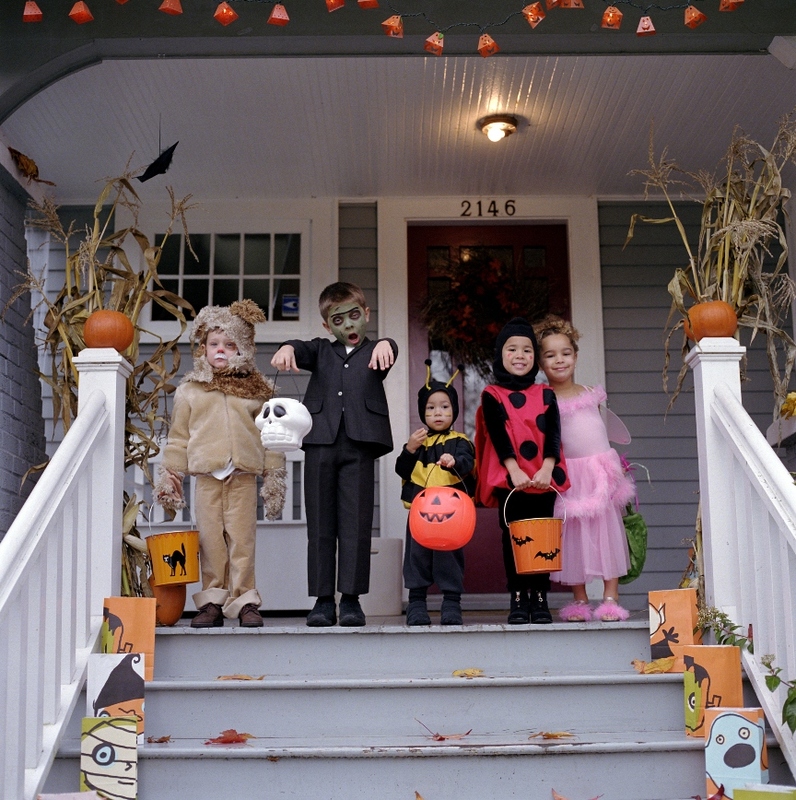 I remember when I was a kid out trick-or-treating. There was always this house set up kind of like a haunted house. Usually someone was jumping out from behind a corner or popping out of a box, trying to get you to scream like a little school girl. That is part of the fun of Halloween. 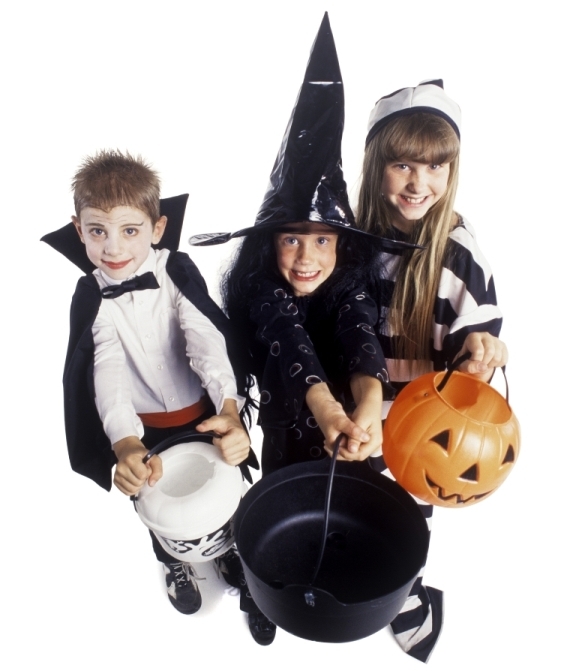 However, I’m in insurance, more specifically claims, so it also gets me thinking about the things that could go wrong on Halloween and result in a premises liability claim. It’s hard to go anywhere today and not hear the soulful voice of pop singer Adele. Her song “Someone Like You” has seemed to filter its way onto every radio station, MP3 and CD player (if they still make those) in the country. Yesterday, I was in an examination room at the doctor’s office and heard the song. Then one of the nurses joined in singing like she was having her own private concert. Midway through, she stops and proclaims: “I just love this song!” which made me laugh. Ergonomics. No doubt you’ve heard this term used in your office environment. But what is ergonomics? There are many scientific definitions, but in its simplest terms, ergonomics is making a workplace comfortable and efficient for the worker. 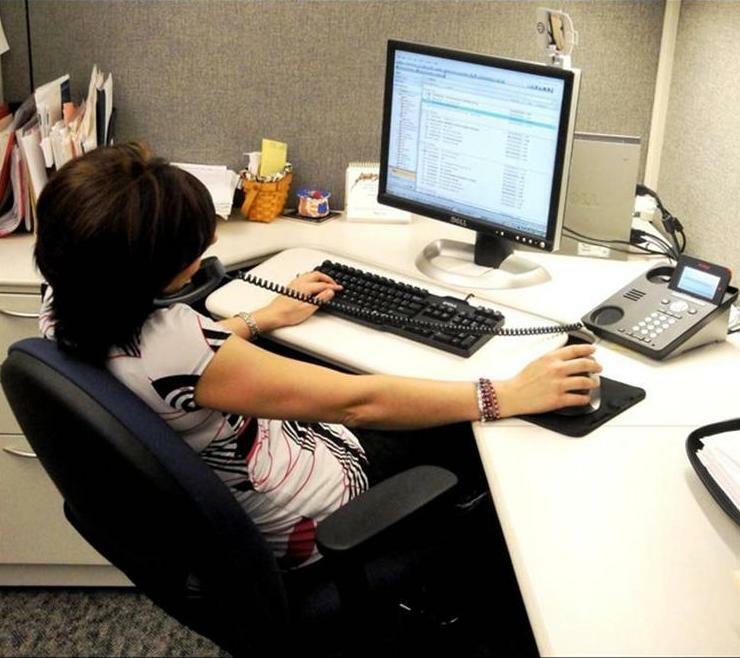 Why is ergonomics important in your organization? 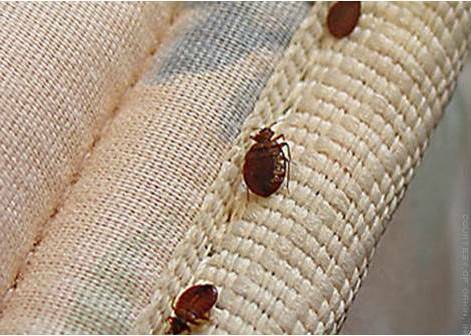 When I was a youngster spending the night at my grandparents, one of the last things my grandmother would say while tucking me in bed was, “Sleep tight and don’t let the bed bugs bite.” To be honest, I really had no idea what she meant. What was going to bite me while I was asleep and what the heck was a bed bug anyway? I guess my mind was more focused on the fun I had that day and what was planned for tomorrow. It’s funny how one day can cause so many different emotions depending on your point-of-view. If you’re a teenager, it’s the most wonderful day of all, a day you’ve looked forward to perhaps more than any other of your accumulated 5,840 days of existence on earth. If you’re a mom, you’re frightened out of your mind. If you’re an insurance-paying parent or guardian, you’re probably just a little bit grumpy because it’s one of the most expensive days of all. I was reading the newspaper today and noticed something unusual – a business is expanding! I know with our economy, it’s hard to spend money, especially when it comes to a new building. It was a nice surprise to see a company is growing and needing more space! However, it got me to wondering…… will this business tell their insurance agent about the new premises? I know insurance can be one of the last items considered when undergoing such a major company change. But if you don’t inform your agent about the new premises, you may have an unexpected problem in the event of a loss.